Erik Bünger's work focuses on phenomena, which are generally assumed to lie beyond the realm of language. Concepts such as 'voice', 'body', 'image' and 'nature' make up zones of indeterminacy – simultaneously inside and outside language. 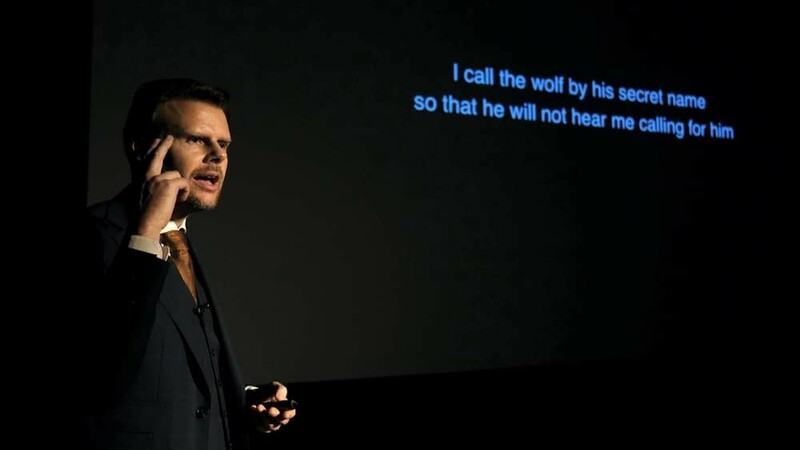 In performance lectures, videos, texts and musical compositions, he explores how such concepts, by referring to something mute and un­speakable beyond the reach of the linguistic, be­come central voids around which our reality is built up.